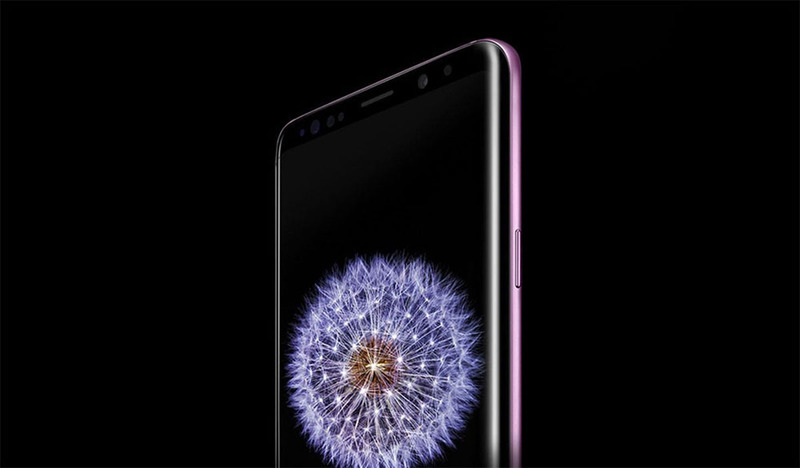 If you somehow missed or passed on the various Black Friday or Cyber Monday deals, and still want a smartphone, particularly the Samsung Galaxy S9, Verizon might have just the deal for you. However, the deal ends today, as it is a one-day-only offer, so you might want to hurry up if you want to flaunt a new Samsung smartphone this holiday season. The deal is a lot like the Galaxy Note 9 one that Verizon did a few days back and now the carrier has made it easier for you to buy the Galaxy S9 too. Thankfully, the offer is pretty straightforward and there are no credit bills to worry about. If you buy the phone today, you can get it for a monthly payment of $17.50 only, which would be spread over a period of two years with the Device Payment Program of the carrier. This means that $300 has been shaved off the original price of Galaxy S9, which is $719.9, and this is undeniably a huge discount. After the 24-months installment period is over, you would have paid a combined total of just $419.99, which is a bargain, given that the Galaxy S9 is a high-end phone and a great one at that. However, that is not to say that there haven’t been better deals on the phones, but currently, this is as good as it gets. If you want to save even more, you can exchange your older phone. If that is not enough, you can avail student discounts to bring the price down to $372. The best thing about the deal is that there is no involvement of bill credits. However, the deal will expire at the end of the day, so you do not have a lot of time to think.